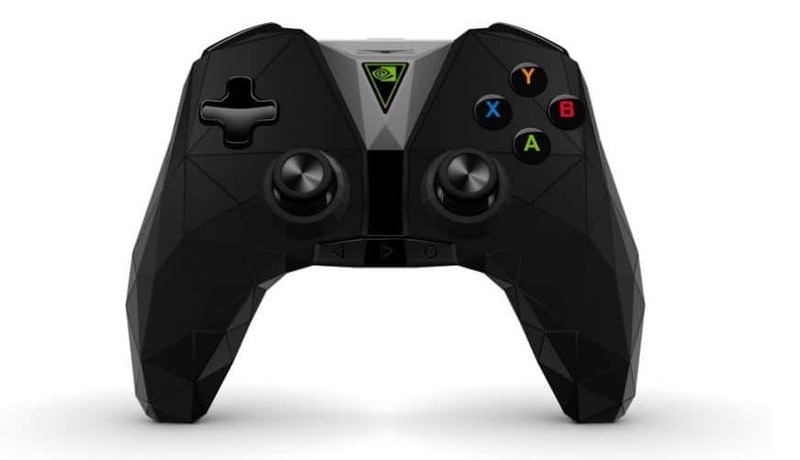 Would you like to get the best PC gaming controller for use with Windows 10 operating system? We’ve selected the top popular picks that deliver an immersive gaming experience. Any gamer knows the importance of having a good gaming controller. A gaming controller helps the player/players to control objects or characters within the game they’re playing. It is simply connected to a console or a computer, whether wired or wirelessly, and can include such devices as keyboards, joysticks, and gamepads among others. However, there is another PC gaming controller category that includes steering wheels and light guns, specifically for racing games or shooting games respectively. If you want the best PC gaming controller for Windows 10, check out our top picks below. This is probably one of the top PC gaming controller brands in the gaming world, and it is compatible with Windows 7/8.1/10. With this controller, you get enhanced comfort, wireless range two times that of previous Xbox One controllers, and a USB cable for a sturdy gaming experience. Added comfort means you enjoy an immersive gaming experience with zero hassles as this controller features a streamlined, sleek design with a textured grip, and you can plug in any headset with a 3.5mm jack. The USB cable that comes with this controller lets you play your favorite games with a wired connection anywhere you are. 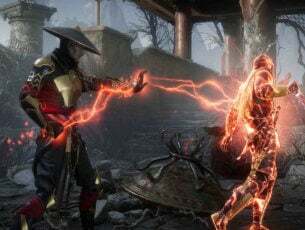 The PC requirements however, may vary for games on Windows 10 operating system. 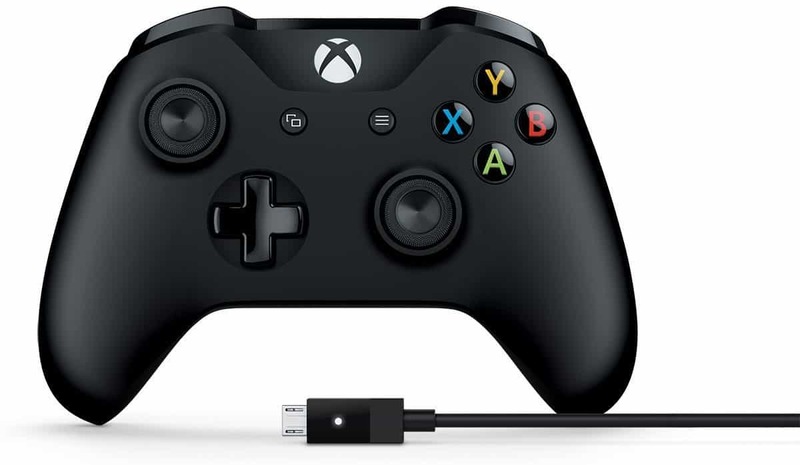 You can also get the Xbox controller with an adapter, or with a cable. 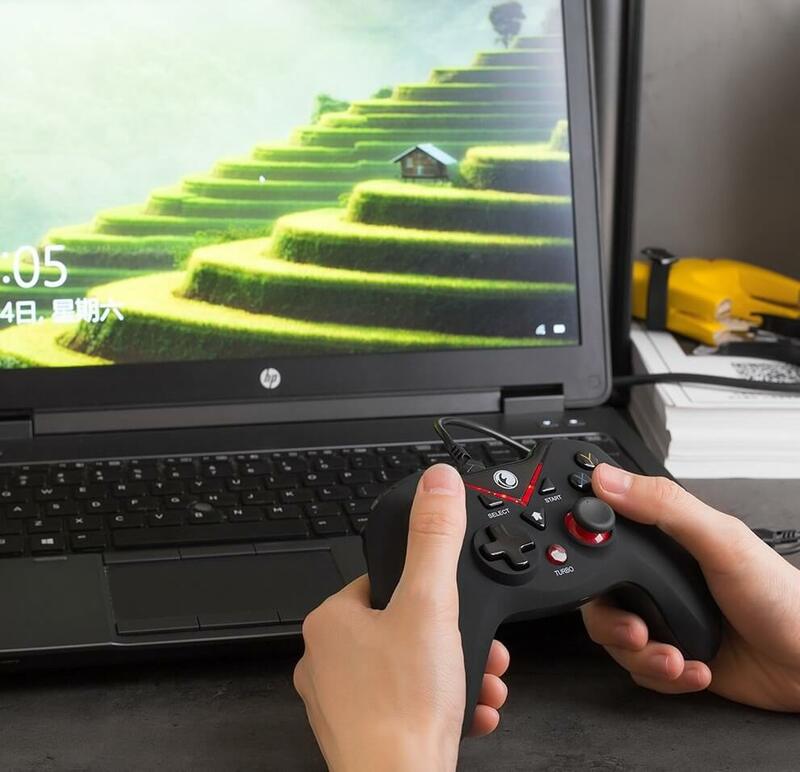 This PC gaming controller is compatible with Windows operating system. 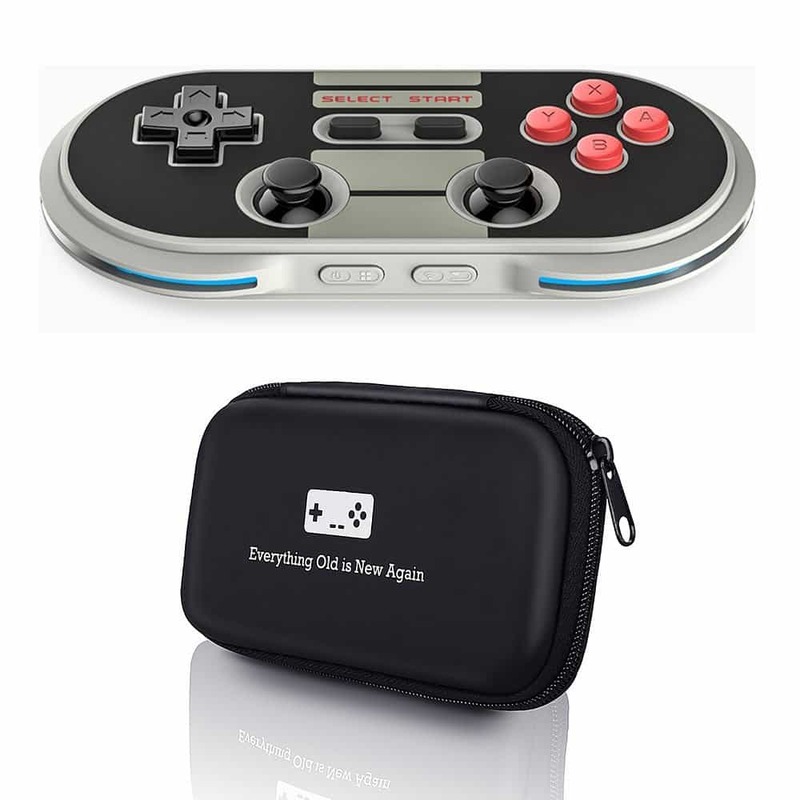 It is the first, full buttons, portable Bluetooth gaming controller worldwide, and comes with a built-in smart CPU, upgradeable firmware for future function expansion, plus you get a carrying case! 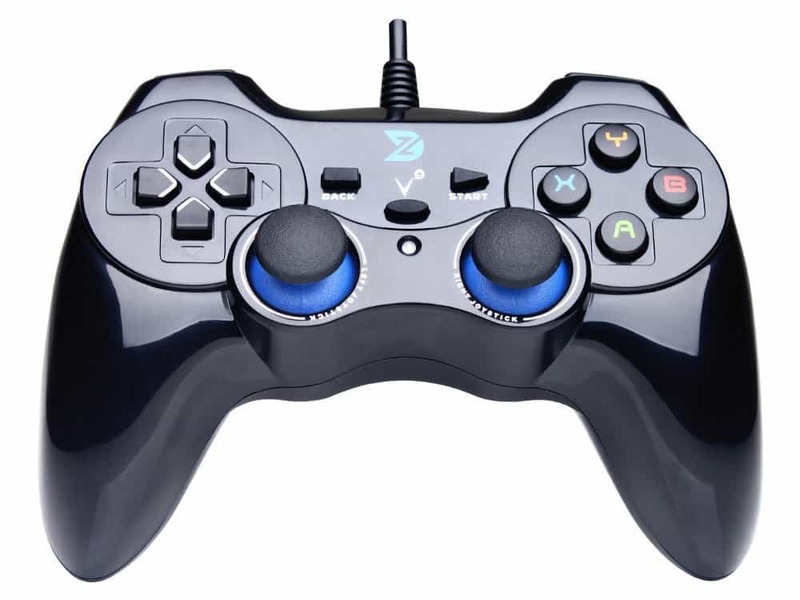 Manufactured by Geek Theory, this gaming controller is also compatible wirelessly, and has four controller modes, including X-input and D-input. You can connect wirelessly via Bluetooth or use a micro-USB to play your games. Enjoy up to 18 hours of play with 2 hours of charging what with its 480mAh Li-on rechargeable battery. Besides a neat carrying case, the package comes with an anniversary keychain – good memorabilia for any gamer! 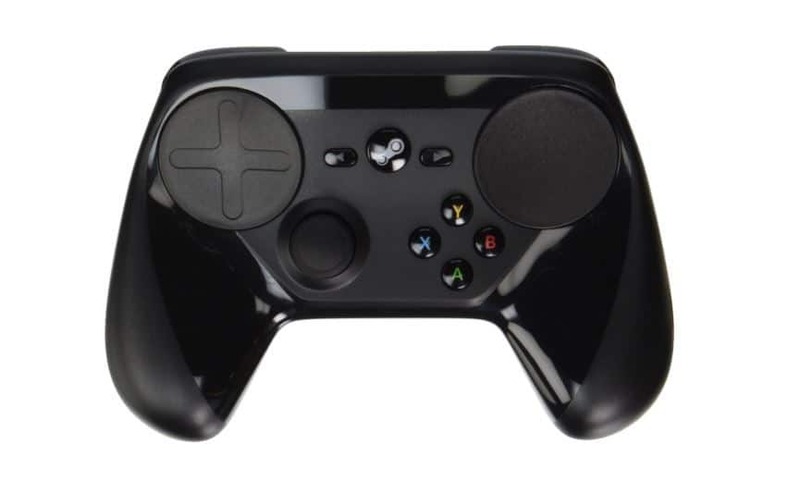 The Steam PC gaming controller lets you enjoy a whole new level of control with precision on all your favorite games. You can play games both on your PC, or even your TV. 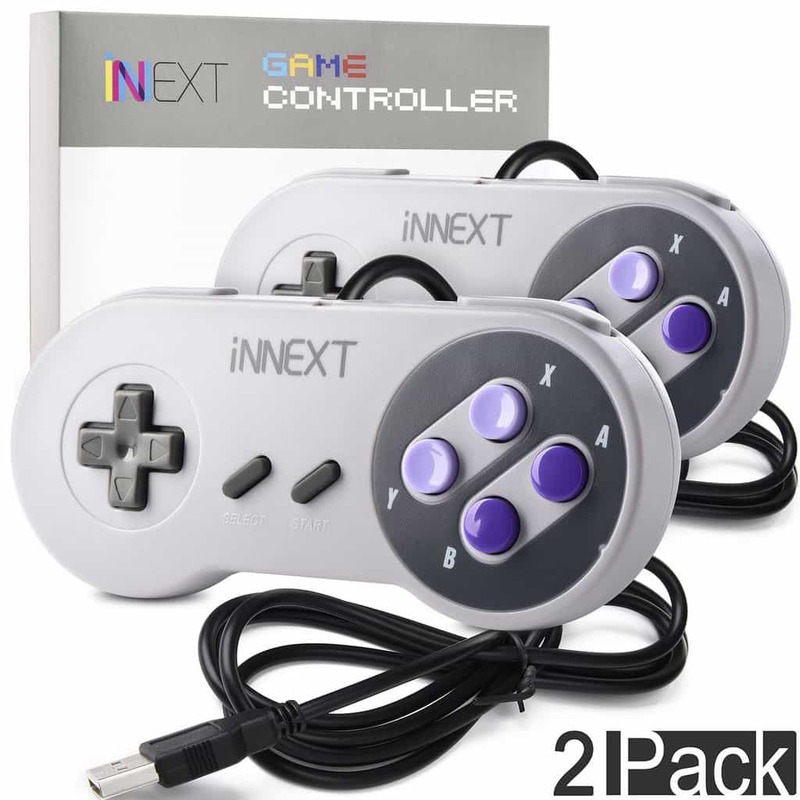 Its features include dual trackpads that allow for absolute position input via virtual controls, back grip buttons, and dual stage triggers that can be used as analog or digital input simultaneously. You know a controller is designed with the gamer in mind when its buttons and input zones are positioned based on precision, comfort, and frequency of use. This is what the Steam controller offers so you don’t have to leave your couch until you’re done. It also provides wireless connectivity for different devices. This PC gaming controller comes highly recommended by most users who have given it a high rating based on its features and usability. It delivers precision control, enhanced comfort with its feel, shape and sensitivity, plus it has a built-in speaker and headset jack. It comes in various colors: Gold, Jet Black, Magma red, silver, Green Camouflage, and Wave blue so you can pick your favorite color and play away. 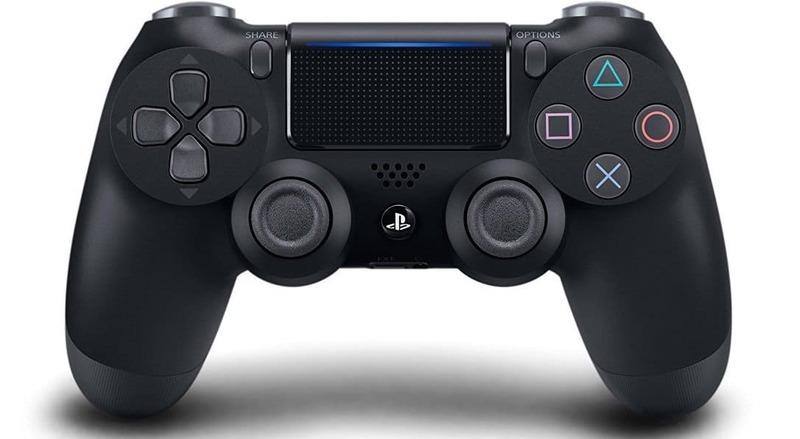 Besides familiar controls on any gaming controller, the SONY DualShock also lets you upload gameplay videos and screenshots using the share button, without disturbing your game progress. Its unique light bar lets you identify players and adjust your screen while playing with friends in one room. This is a plug and play PC gaming controller compatible with Windows 98/ME/Vista/2000/2003/XP/7/8/8/1/10. It uses a standard USB port but can be used without drivers or patches. It comes with a 5-foot long cord, sensitive buttons for precision control, and you get a 100% money back guarantee and 6-month hassle free replacement warranty with friendly customer care. As its name suggests, this PC gaming controller delivers easy but precise gaming. It supports Windows XP/7/8/8.1/10 OS, and has a flexible cord for a wireless kind of experience. It also comes with a powered USB port, but only works for PC games supporting X-input mode. You also get vibration feedback for a riveting gaming experience, 8-way directional pad, and two pressure point triggers. On the controller are fire buttons, function buttons to start, pause or go back, and vibration function. When you purchase this product, you get a controller, Nano receiver, and the manual. This PC gaming controller supports Windows XP/7/8/10, plus a plug-and-play option only for PC games supporting Xinput mode. Its salient features include a USB wired gamepad with a 1.5m USB cable, multi-mode input both Xinput and/or DirectInput for PC games, USB 2.0 and 3.0 ports, and vibration feedback. This PC gaming controller is also compatible with Windows operating systems: Vista/7/8/10. It has 16 action buttons with the braille style of identification, and delivers exclusive precision control. 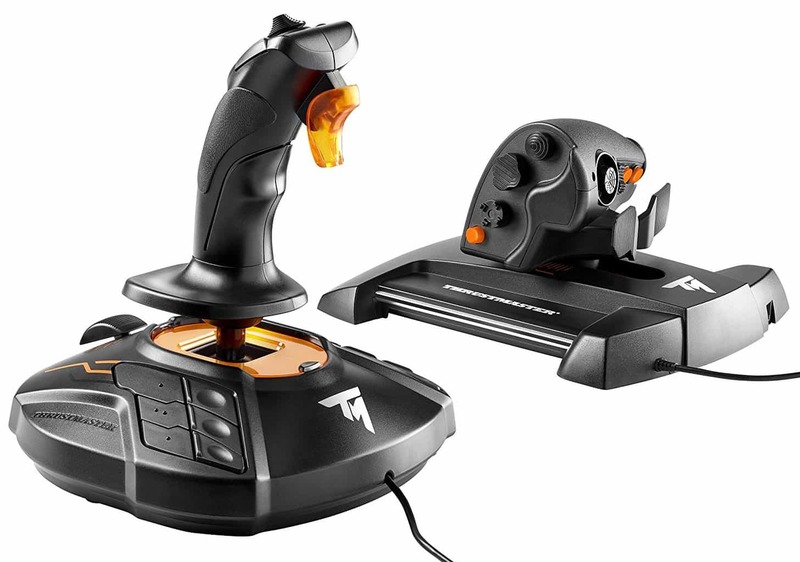 It is designed with the gamer in mind what with its realistic controls and flight control system. It also features striking orange accents and backlighting for a more immersive gaming experience, and employs the HEART technology – HallEffect AccuRate Technology – which delivers surgical precision during the game. Its design can be switched between right hand or left hand use, plus you can tailor your profiles to enhance the controller and load or create mapping profiles for each game. It is also ergonomically designed to give you top comfort and game precision. This gaming controller is designed for precision gaming, and comes with a stereo headphone jack, dual vibration feedback for riveting gaming experience, plus it has been redesigned for optimum comfort while you play. It has a battery that goes for more than 60 hours before recharging again thanks to the advanced Bluetooth technology. It also incorporates Google voice commands so you can start games using your voice and it brings it up for you – so smart! 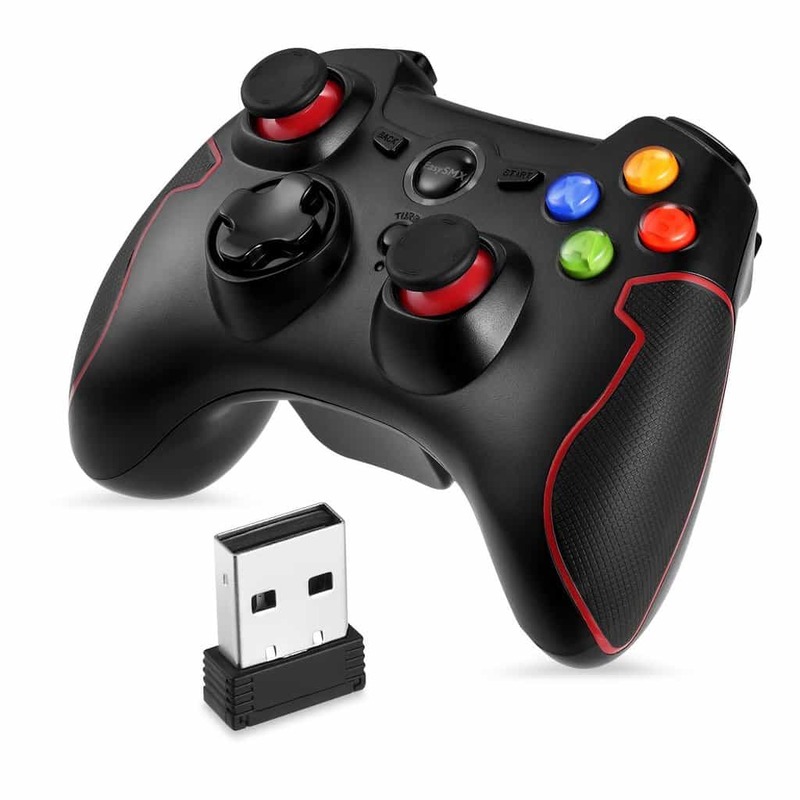 FYOO V-One is a versatile gaming controller that you can use on all Windows OS versions, gaming platforms or mobile devices. However, keep in mind that the peripheral does not support gaming consoles. If you own a computer that supports Xinput mode, all you need to do is plug the controller to your machine and you’re ready to play. Despite the low-end price tag, FYOO V-One actually looks and feels like a mid-range controller. It’s very responsive and accurate. When looking for a PC gaming controller, you need to keep in mind that different controllers offer different features, so understanding these features is where you can start from to help you make an informed decision. 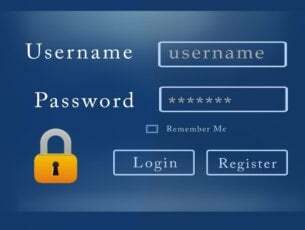 Wired or wireless: you can connect to your PC with a wire, or you can have a cordless controller that uses batteries and wireless signal to operate. USB connection: with this, you can plug into other devices with USB connectors to your gaming controller. Action buttons: this feature lets you play different games, especially those that involve shooting and firing. You can also multitask at a go during your play. Compatibility with different operating systems such as Windows versions from 98 to Windows 10. This should ideally be on the package label so you know which controller you want to buy. 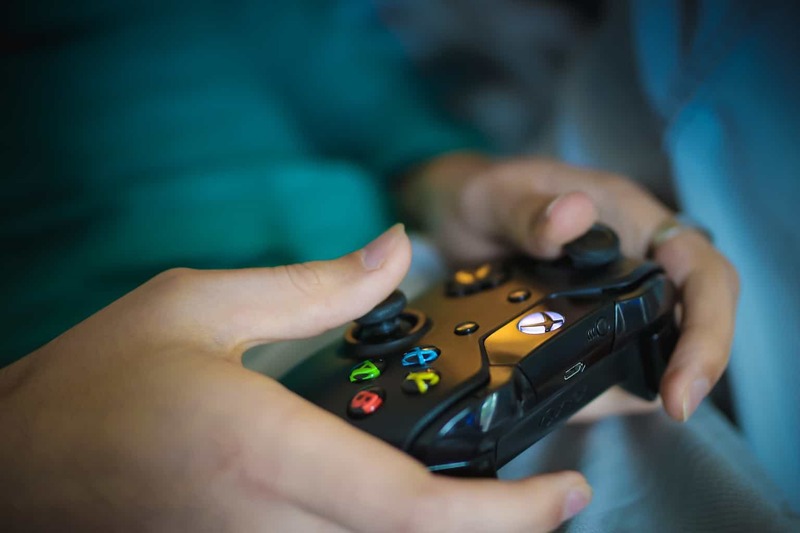 Before making the purchase, check your type of PC, the operating system, the type of PC games you want to play using the controller, and the different functions you can get with the controller. Like the NVIDIA Shield can do so much more with Google Assist function especially with Smart Homes. Have you found your favorite PC gaming controller from our top picks? Share with us your choice in the comments section below. Editor’s Note: This post was originally published in December 2017 has been since updated for freshness, and accuracy.